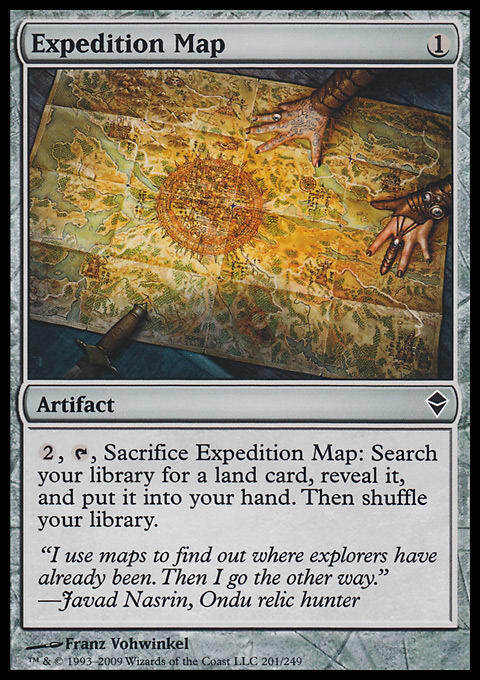 “The rule we'll be testing in London is as such: When you mulligan for the Nth time, you draw seven cards, then put N cards on the bottom of your library in any order. 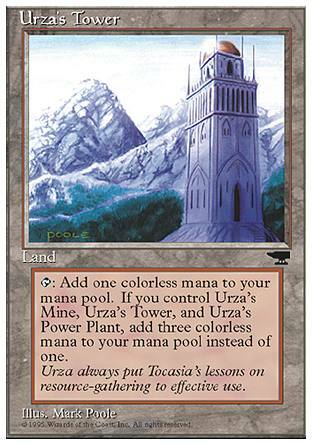 As one of the best mulliganing decks in Modern, Tron is perhaps the biggest beneficiary of the new rule. 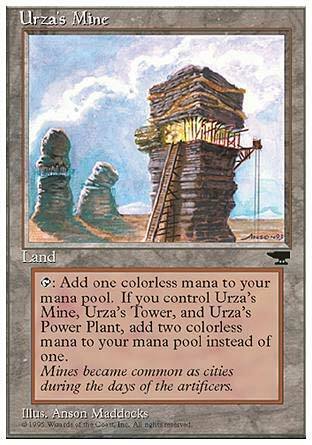 ... really only needs four of its cards to function anyway; Urza's Mine, Urza's Tower, Expedition Map, and Karn Liberated. Being able to craft out hands like this when you mulligan to five or four is extremely powerful for the Tron deck, which is already does reasonably well on four or five cards without the London Mulligan rule. 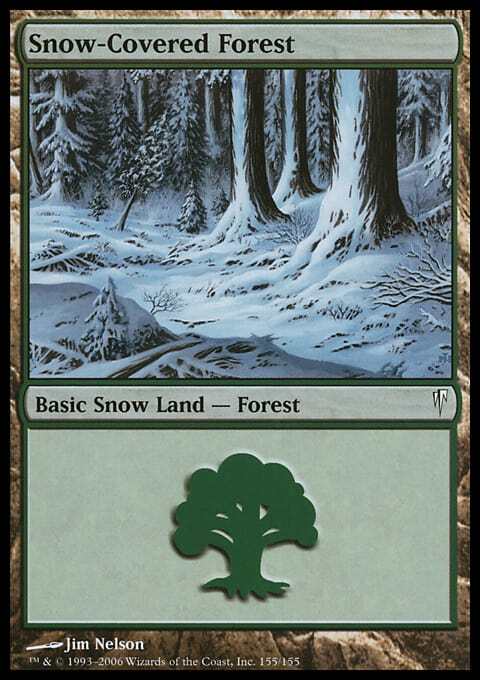 The counterpoint, of course, is that unfair decks get to mulligan harder for their combos as we saw in round three. Tron isn’t a deck that handles getting killed on turn three well, especially when it’s on the draw. Still Tron was already one of the best decks in Modern, and the London Mulligan rule works wonders for a deck that starts each game on an average of 5.5 cards anyway. You don’t need many cards, just the right ones, and that’s exactly the kind of strategy the London Mulligan favors. 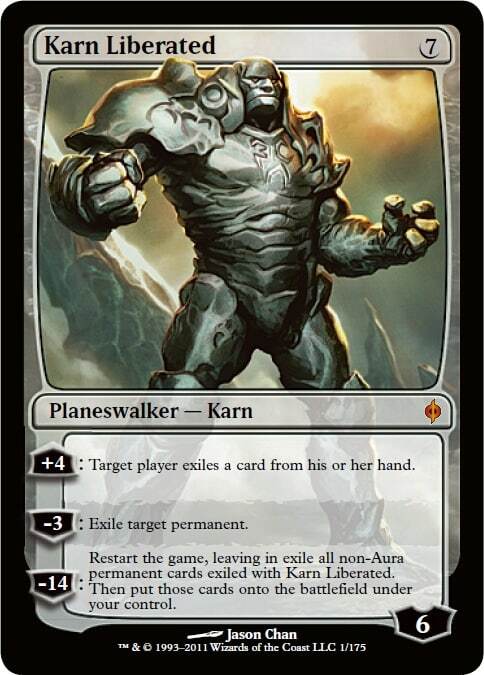 We will see how Mythic Championship London goes, but if the London Mulligan rule is here to stay, watch out for Karn and friends!